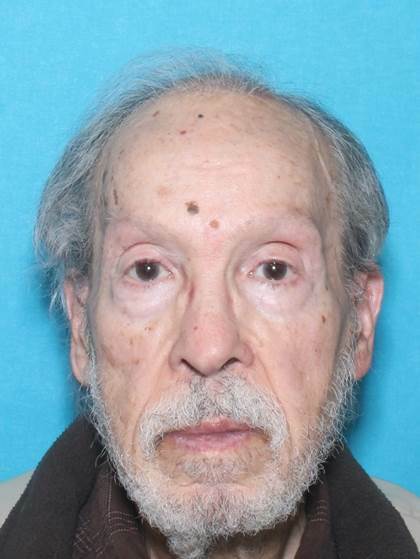 MADISON — The North Carolina Center for Missing Persons has issued a Silver Alert for 83-year-old Paul Lawrence McBride, of Madison. Authorities believe McBride might be trying to make his way to Ferrum, Va. It is believed that McBride suffers from dementia or some other cognitive impairment. The Madison Police Department reported that Paul Lawrence McBride was last seen at his Odell Street home. Anyone with information about McBride should call the Madison Police Department at 336-548-6097.